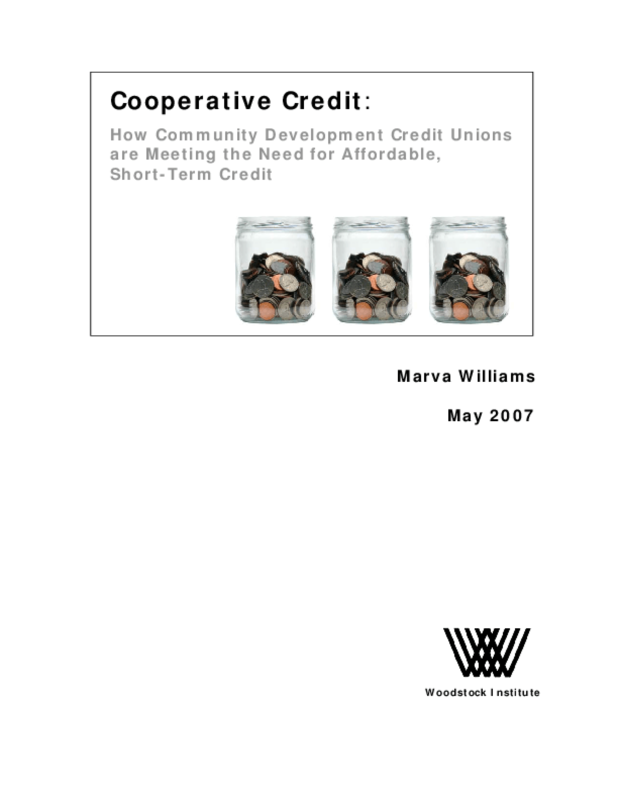 This report summarizes an 18-month evaluation of the affordable payday loan alternative products offered by six community development credit unions. In addition to describing loan activity, the report identifies the financial and operational factors that account for the program's success. Copyright 2007 Woodstock Institute. All rights reserved.